On "HumanLab: The Science Between Us," Amy Alkon interviews the luminaries of behavioral science on how their research can help us have the lives we want. On this show is evolutionary psychologist Dr. Geoffrey Miller, who lays out the realities from science of what women really want and how even a regular guy can measure up (as opposed to trying to scam a woman into bed). His new book he'll be discussing on the show, co-authored with Tucker Max, is "Mate: Become the Man Women Want." 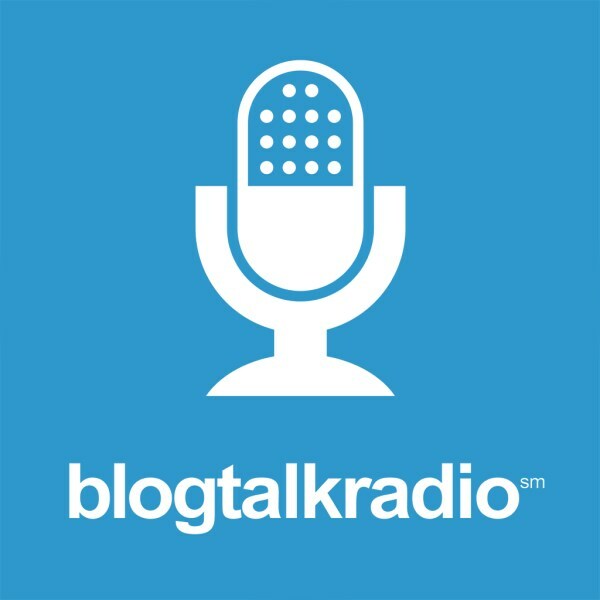 Join me and all my fascinating guests every Sun from 7-7:30 pm PT and 10-10:30 pm ET, here at blogtalkradio.com/amyalkon or subscribe on iTunes or Stitcher. And please support the show by buying my science-based, funny book, "Good Manners for Nice People Who Sometimes Say F*ck"